-Sales and Promotion of Bridge & Fine Jewelry, Diamonds and Colored Gemstones. -Representing International Swiss Watch brands including: Rolex, Breitling, Tag Heuer, Tissot, Raymond Weil, Tissot and Movado. 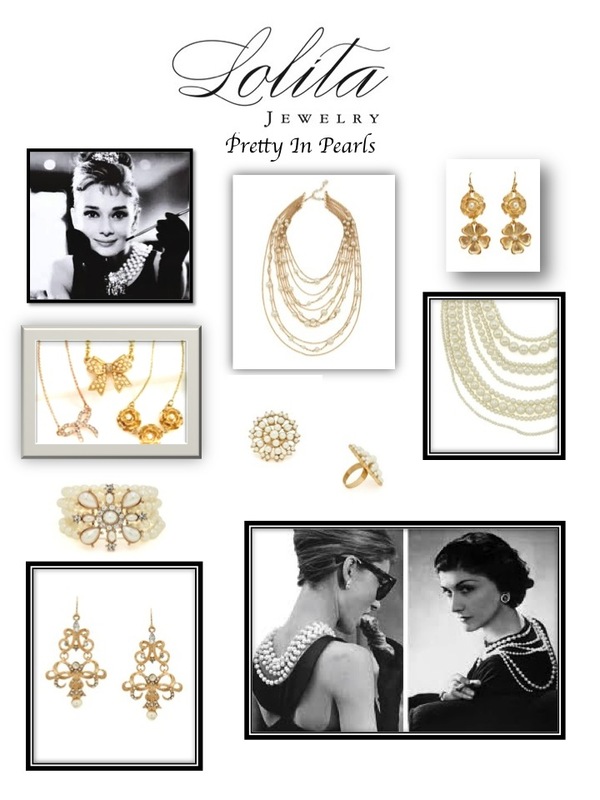 -Dual role as Jewelry Sales Consultant & Brand Director for Luxury Fine Jewelry Company. -Traveled internationally promoting and selling collection on board Luxury Cruise Liner : Crystal Serenity for period of 4 months. -Develop new business opportunities for the brand with Jewelry Specialty Stores & Luxury Retailers land based. -Successfully placed collection into Neiman Marcus stores for September 2015 launch. -Implement marketing and brand outreach programs to increase sales and brand visibility. -Fine tune processes for custom ordering for private clients. -Develop training and leadership programs to build effective international sales team. -I have been qualified to serve and testify as an expert in prior court proceedings. -President and Creative Director of Start Up Fashion Jewelry Design Firm. -Oversee all day to day operations of company, including, Design, Manufacturing, Sales, Marketing, Sourcing, Costing, Operations, Logistics and Finance. 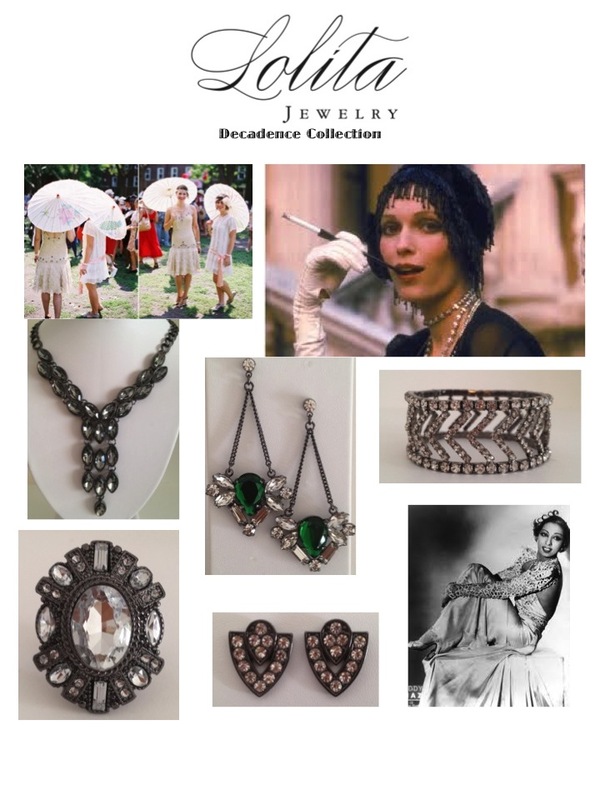 -Co -developed curriculum and taught " The Business of Jewelry Design" within the Jewelry Design Major. -Actively involved in Jewelry Design Departmental meetings and activities. -Assisted Director of Department in recruiting industry professionals to critique student final project presentations. -Worked with companies such as Forever 21 and Disney to bring unique learning experiences to our students through guest lecture series. - Consult clients on best merchandising and business development practices to increase brand awareness and build revenue. -Work with designers to build balanced and unique product collections targeted to specific demographic. -Offer expertise in areas of trend and fashion forecasting. -Develop pricing strategies with clients to ensure wholesale and retail margin objectives are achieved successfully. -Collaborate with sales teams on targeted retail placement of product lines. -Consult with operations teams in areas such as sourcing and costing as well as establishing new business with retail accounts. -Current and past clients include: Beadazzel, Pascal Mouawad, Arora Silver-Astonement, 1928 Jewelry Company Crislu Corporation, TheLotNet.com, Trade Office of Peru and Brighton Collectibles. 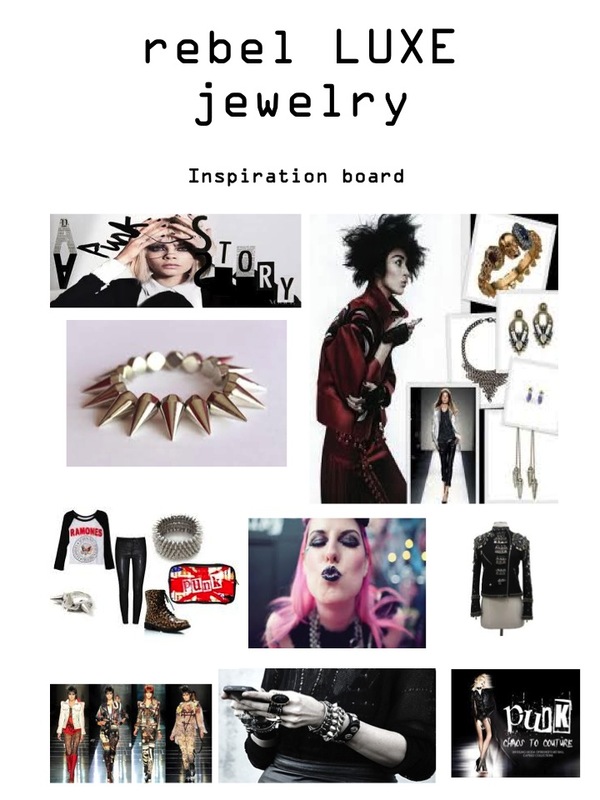 -Started up complete fashion jewelry line from creative concept to final collection. -Added several new collections for 5 market weeks a year. -Develop & maintain client base consisting of national fashion chain stores and department stores. -Developed new brands (Lola Dee & Valentina) to reach new markets to extend scope of business beyond moderate priced market. -Oversee all aspects of design, production, sourcing, costing, sales, customer service, marketing and new business development. -Travel to Asia and Europe regularly for production, sourcing, design and trend development. -Introduced exclusive collection to HSN "Jewelbox by Lola Dee" and appeared on the network to market the line multiple times. -Create compelling showroom presentations and develop private label client presentations on continual basis. -Direct staff of 3 full time employees in areas of design, sales, production, sourcing and costing. -Manage daily operations of showroom, design and sales office. -Work directly with every client, ensuring all of their product, design and pricing requirements are being successfully fulfilled. -Responsible for driving multi-million dollar sales and increased profitability year after year. -Key Accounts: Anthropologie, HSN, Express, Forever 21, Bloomingdales, Nordstrom Neiman Marcus. -Sales volume $5M + per annum. -Originally hired to market and sell the Steve Madden Jewelry brand. - Led US division of Canadian company to successful business turn around in several years transitioning from licensed product to branded & private label. -Developed multi-million dollar business with major national accounts focusing on private label sales. Sales $10M + per annum. -Key Accounts: The Limited, New York & Company, Lane Bryant, Bloomingdales, Urban Outfitters. -Oversaw daily operations of showroom and NY office employees. -Traveled extensively in the US and Canada to promote business development and customer relations. 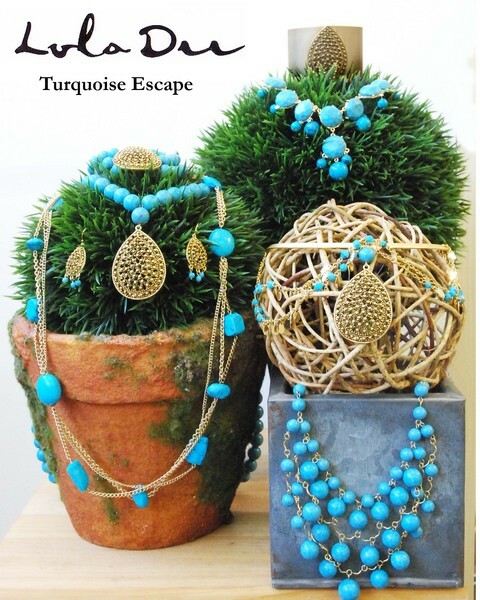 -Introduced a relatively unknown brand of fashion jewelry to the department and specialty store market. -Developed new target markets propelling significant growth in company business. -Created departments for design and product development. -Oversaw all aspects of product development to ensure customer satisfaction. -Key Accounts: Nordstrom, Macys, Banana Republic, HSN, The Limited. -Successfully brought sales figures over $5M from under $1M in under 3 years. -Planned, directed and coordinated efforts of seven national sales representatives. -Responsible for business development of all major national key accounts. Sales over $10M + per annum. -Led company to emerge from Chapter 11 bankruptcy within a seven month period. -Colloborated daily wtih Vice President's of Sales and Design on line development. -Developed private label product lines for major chain stores such as The Limited, Express and Mervyn's. -Managed co-op advertising, markdown budgets and profitability for all department store accounts. -Traveled extensively to present collections to clients and at regional trade shows domestically. -Oversaw all daily showroom operations and supervised support staff. -Worked closely with operations team to ensure excellent customer service from beginning of sales process through point of sale to end consumer. -Supervised national road force in addition to maintaining all house accounts. -Established business relationships with major luxury retailers, Saks Fifth Avenue, Neiman Marcus and Barneys New York. -Merchandised and sold collection at eight industry trade shows per year. -Maintained specialty store account base via direct mail, telemarketing, showroom and road work. -Collaborated with designer daily on line development. -Oversaw all aspects of public relations activities, including, editorial placement in magazines, major designer fashion shows, television shows and motion pictures. 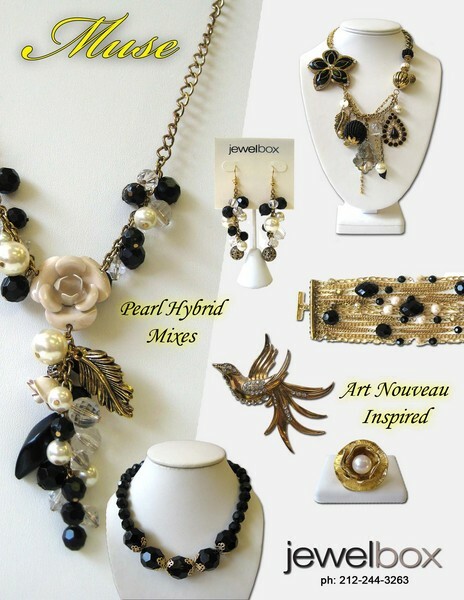 I am a creative, passionate and results driven professional with over 25 years of experience in the Accessories and Jewelry Sales and Marketing. I have comprehensive experience in sales, sales management, new business development, strategic product merchandising, team leadership and education. I am a highly creative manager with proven success promoting high growth and profitability, while cultivating strong relationships with clients, management, co-workers, subordinates and business partners.